For many families, a trip to Walt Disney World is the vacation of a lifetime. However, many families also consider a Disney World vacation to be expensive (and rightly so). That’s part of the reason why my sister started Guide2WDW over 18 years ago. My family has gone to Disney World every year for as long as I can remember, and we’ve picked up many tips and tricks to save money on a WDW vacation. We want to share the best ways we’ve learned to save money while we’re in Orlando. While these tips won’t magically make a Disney vacation “cheap,” we’ve learned ways to save hundreds of dollars each time we visit. For some, this can definitely ease the pain of paying for the vacation, while for others this can leave extra money for special dining and experiences. Try to increase your odds of a Unique Offer Code. Disney will send out super-sweet discount codes to potential customers, seemingly at random. 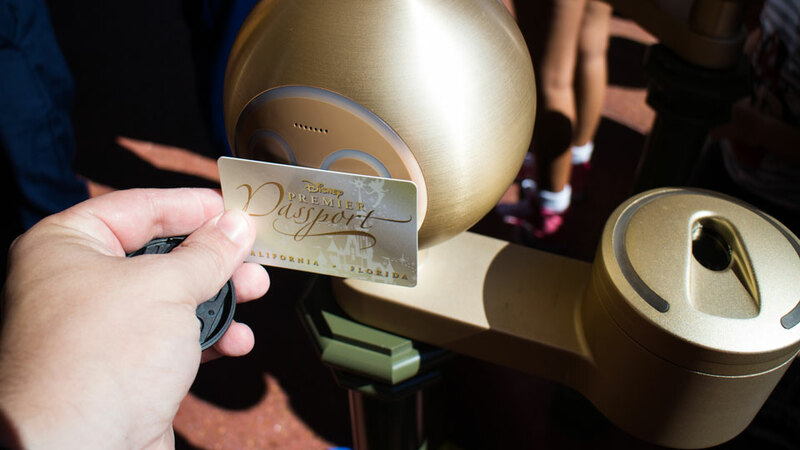 However, there are ways of increasing your odds of getting this golden ticket, such as signing up for both the free Disney Vacation Planning video and the free Disney Cruise Line video. We have a whole article that lays out over 5 ways to increase your odds of getting an offer code, which you should definitely check out. 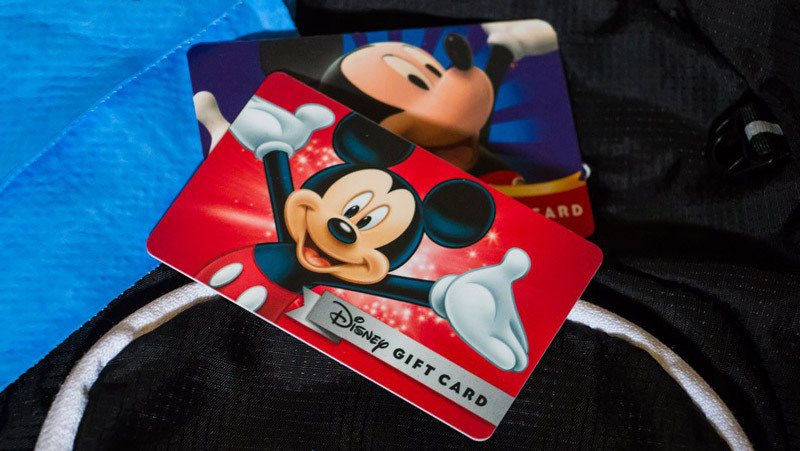 Save up to 20% or more on Disney Gift Cards – Disney Gift Cards are accepted pretty much everywhere at Walt Disney World, from the parks to the ticket booths to the resorts to the restaurants (including Disney Springs). So if you can find a discount on Disney Gift Cards, you can save big on your entire vacation on top of any other offers you can find. My dad has come up with an entire system that ensures he can always save money on Disney Gift Cards, which you can check out here. Get a Tables In Wonderland card (If you plan on doing a lot of table service meals) – Available only to Florida Residents, DVC Members, and Annual Passholders, the Tables in Wonderland card provides members with a 20% discount on dining and alcohol at over 100 Disney World restaurants. It also provides free valet parking when you’re dining at a resort. The card costs $150 for Annual Passholders and Disney Vacation Club Members and $175 for Florida Residents. Since you only need one card to cover the bill for up to a party of 10, the card can pay for itself in a few meals. 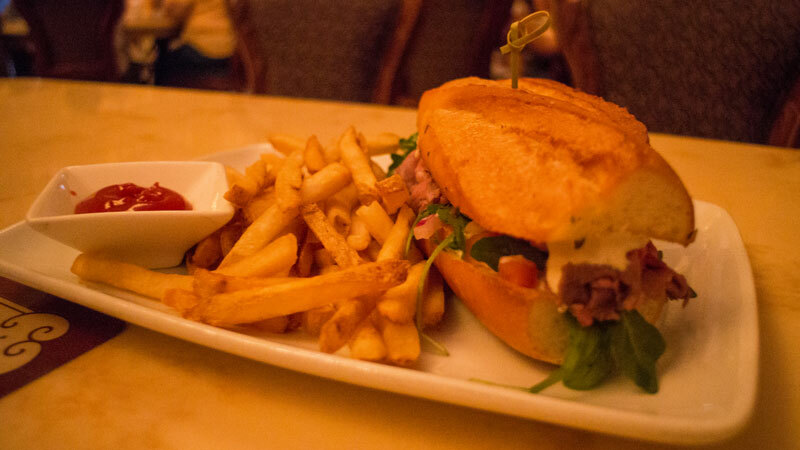 Depending on the size of your party and how much table service dining you plan on doing at Disney World, Tables in Wonderland can end up saving you a ton of money after the initial cost. Utilize your AAA Membership – If you are a AAA member, they will often have special discounts for hotels, both on property and off property. In the past, we were also able to save on tickets, but that discount hasn’t been as good in recent years. Check with AAA to see what discounts they have for a Disney World vacation. As a bonus, Earl of Sandwich at Disney Springs offers a 15% discount for AAA. Research all discounts and special offers while booking your vacation – Always see what special promotions Disney is offering throughout the year. You might be traveling during a time when they’re offering Free Dining or a major discount on a resort. Military Members often have special rates: Disney has special promotions specifically for members of the military and their family. Here are their specially priced tickets, and their military rates for resorts. 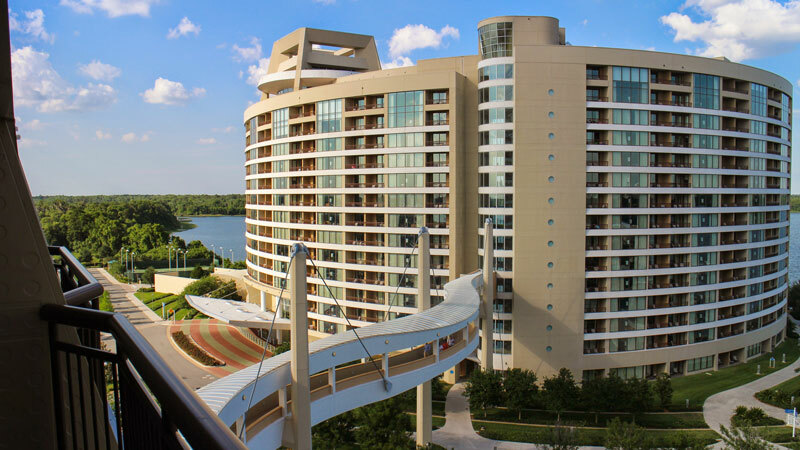 Also, military members have access to the Shades of Green resort, which features some of the most reasonable rates on Disney World property. Travel in the Off Season – Traveling during the most popular times of the year at Disney World leads to more expensive hotel rooms and even more expensive tickets, thanks to the new flex-price ticket system. If possible, try to visit Disney World during one of the less busy months, like February or November (not during Thanksgiving). Many times the best Disney promotions will occur during these “down seasons.” Not only will you get a better rate, but you’ll spend less time in line. That’s a win/win if I’ve ever heard one. Split Counter Service Meals – The portions at counter service restaurants are typically pretty huge. If you can agree on an item to order, two people can easily share one meal. Forego the side dish at counter service restaurants – Also, you can order any entree without the side dish at Counter Service restaurants (i.e. get a burger but no fries). Even though this isn’t listed on the menu, usually you’ll save $2-$3. Never Buy Bottled Water – Bottled water at Disney World is a complete ripoff. Instead of paying $4+ a bottle, either get free ice water at any counter service location or bring your own water bottle. Take advantage of free perks and activities – From movies on the beach to free Coke samples to collectable cards, Disney has a ton of freebies. These free experiences are often a great alternative to spending money on a souvenir or activity. 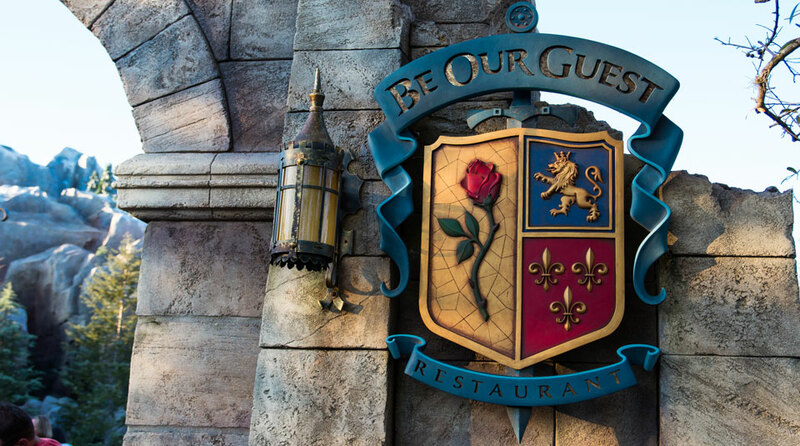 Check out our list of the best freebies at Walt Disney World. Always ask for an upgrade – When checking in to your resort, very politely ask if it would be possible to have your room upgraded to a better view. If it isn’t possible to be upgraded, the cast member will just tell you no. However, if an upgrade is available, cast members are usually great about trying to fulfill requests. Just by asking, you can get a more expensive room for the original price you booked for. While you might not get this, it’s just always good to ask. 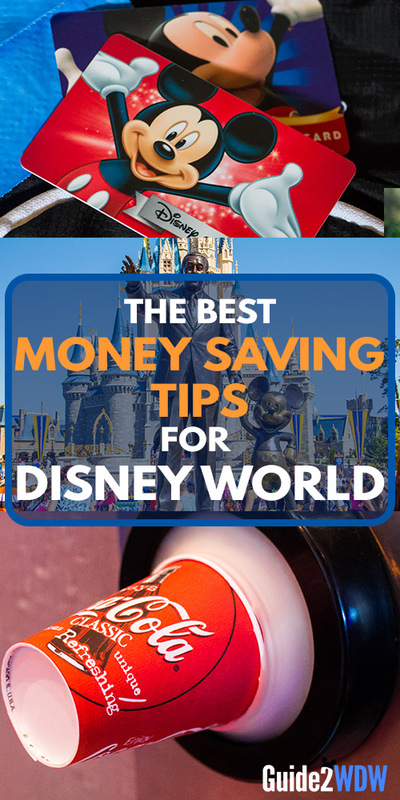 Do you have any tips for saving money at Disney World? Let me know in the comments below! Like the Best Free Things at Disney World article, I’ll be updating this with new tips and ways to save money going forward. If you let me know about a great way to save, I’ll be sure to give you a shout out in the updated article! ← Celebrate the 4th of July At Walt Disney World With These Can’t Miss Events!